Steven Lee is vicar of Holmer Parish and has been here for a couple of years. 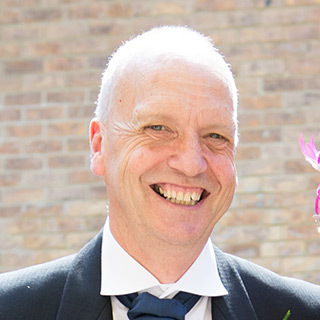 He has had lots of experience as a Vicar in Staffordshire and Leicestershire but still finds the role to be full of surprises, awesome and challenging. He really likes Hereford and the Church Family here who have been tremendously welcoming. He loves that there is a real desire to grow in the Lord. He is married to Sally and they have 3 married children and one granddaughter. He enjoys walking, eating, TV and films with a passion for Harry Potter, Star Wars, Tolkien and Marvel Comics. 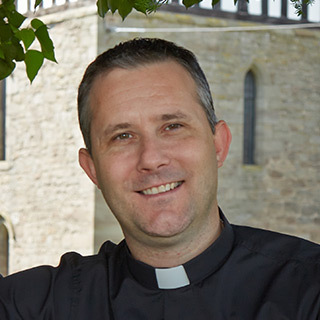 The curate of Holmer Parish, Rob came to faith in his mid 30's. Husband to Melissa and Dad to Brony, 22, Maddy, 10 and Nate, 8. A former policeman, legal advisor and cockney-boy who has managed to escape the trappings of London. He enjoys film, music and many sports - though he's getting to that time of life when he should be playing less cricket and more golf. 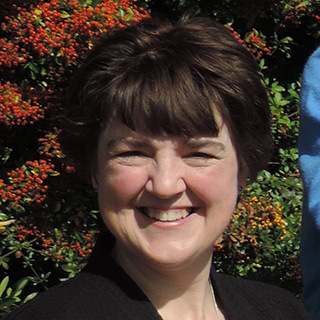 Jane Tate is the part time Children’s and Families Worker at Holmer Church. She is also a supply teacher in local schools. She is married to Graham and they have three children. Originally from Herefordshire, Jane returned from London, with her family 17 years ago just in time for the Millennium and the birth of their youngest child. Jane has been involved in children’s work at Holmer Church since this time and she is keen to build upon its family-friendly reputation. She enjoys spending time with her family, walking in our beautiful countryside and listening to 80’s revival music. 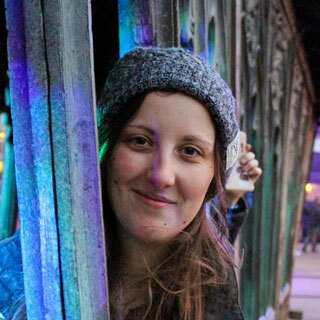 Sam is 22 and first came to Hereford 4 years ago to do her degree in Graphic and Media Design and subsequently worked at CBN (Christian Broadcasting Network) on their Prayer Line. Originally from Lechlade, Gloucestershire she loves the countryside, long walks and scenic motorbike rides. She’s currently interning with the Discover scheme. Expect to see her referencing films, painting without much progress and getting involved with as much as possible. Liz Is our Church Administrator. She has been in post since April 2017, but has been a Church member since 1993. Liz has lived in the same house in Munstone since 1991 with her family. She came to Hereford to do her nurse training and never left! 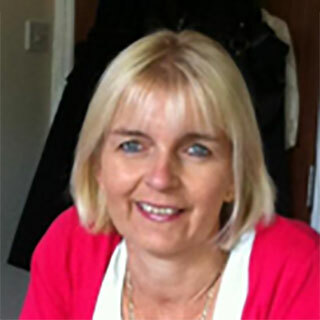 Liz enjoys walking the 2 family dogs, gardening, and socialising with family and close friends at home.